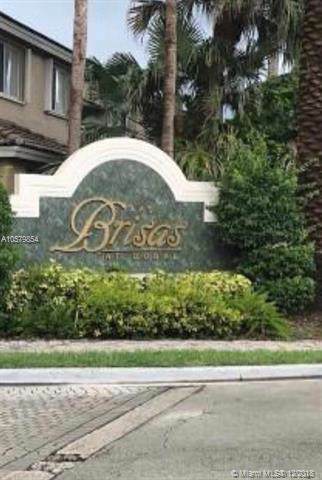 Beautiful 3/2-1/2 town-home in Las Brisas community at Doral. 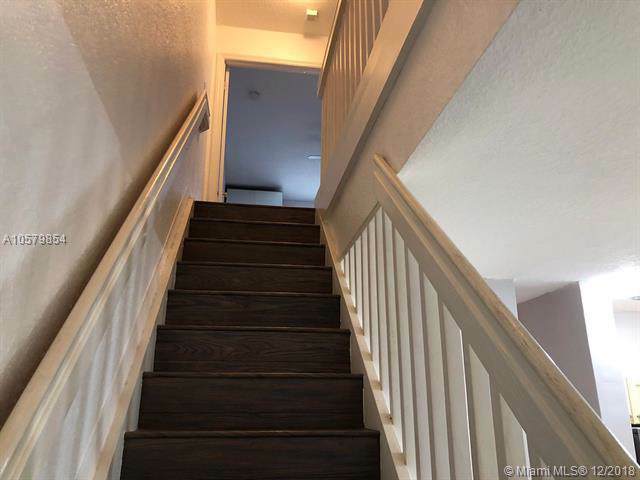 Wood floors in all rooms on the second floor and stairs, tile floors downstairs, remodeled bathrooms, stainless steel appliances in the kitchen, Storage area, accordion hurricane shutters, A++ schools, Eugenia B Thomas(Elementary- Middle school), Ronald Reagan. 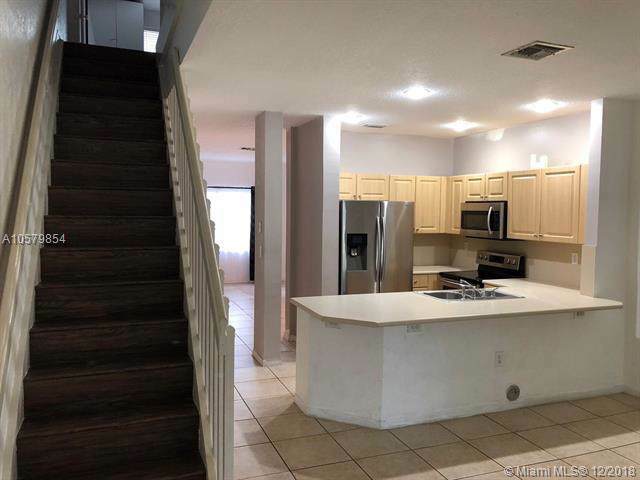 Centrally located, close to Miami International Airport, Dolphin Mall, restaurants. 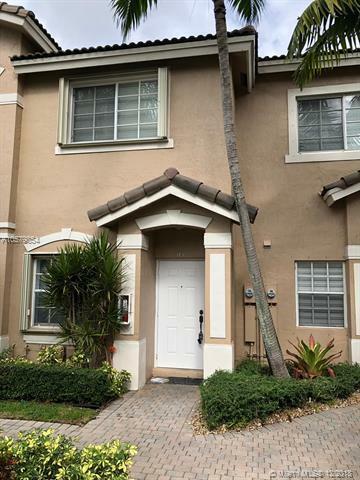 Listing courtesy of Positive Realty.